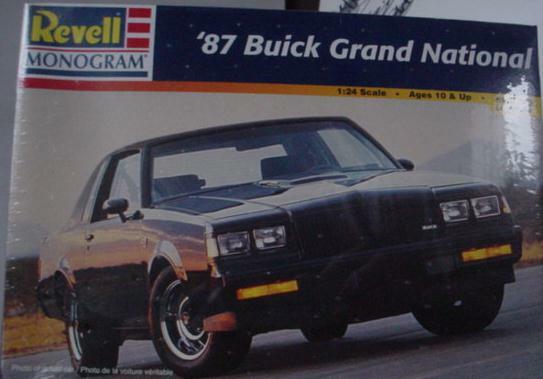 I tend to collect things, but one thing I go out of my way for are Turbocharged Buick Regals...now there are plenty of 1987 Grand National models out there, but finding WH1 Designer Series Regals is another matter. With the introduction of Jada Toy's 87 GN painted like the 82 GN, I figured I'd list some of the cars that are similar to the WH1. These include WH1 cars and 82 GN toys, since they're painted the same. 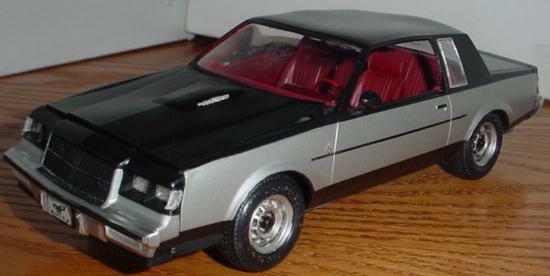 GMP (Georgia Marketing Promotions) released a 1986 Buick Regal T-Type Designer Series WH1 in 2003. It's 1:18 scale and very realistic. They only made 2598 and I still see them regularly on eBay but orginally sold for $59.95 The wheels steer, the hood opens, and the car can roll. 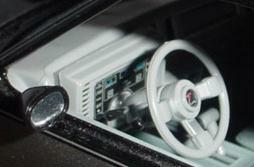 Below is the Digital Dash and engine compartment. It also has manual AC controls. 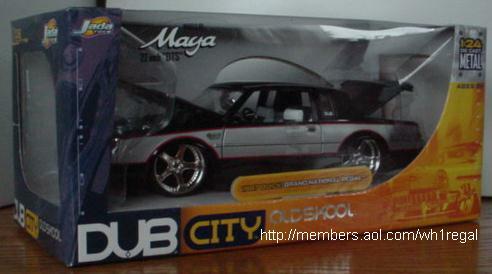 Jada Toys Dub City Old Skool has released what they call an 1987 Grand National, but is actually painted as a 1982 Grand National, which looks like a WH1 so we'll go with it. 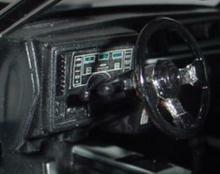 The interior is fantastic, and unlike the GMP car, the doors and trunk also open (it also rolls on 20 scale inch wheels). The interior is also a digital dash and the AC/Radio has been replaced with a DVD player. They still can be purchased at toy stores for $9.99 or less. The above model is one I built to show with my car at car shows. You'll need to pick up a Dukes of Hazzard Dodge Charger for the correct wheels. This one is kinda melted due to being cooked in the sun on display. I painted the interior maroon to match my own. 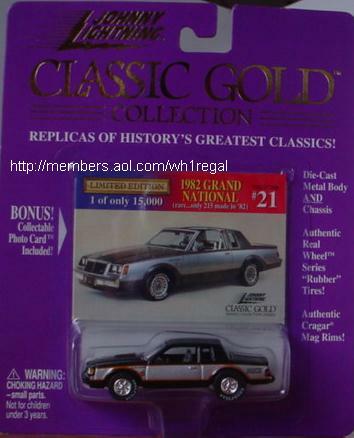 Johnny Lightning Classic Gold Collection 1982 Grand National is another 82 GN, but is in 1:64 scale. Nothing opens on this car, but it rolls nice and it's a nice attempt at the interior. It comes with a collector card and is limited to 15,000. These have gone up quite a bit in price (eBay), but were once available at department stores for $3.00. Johnny Lightning THUNDERJETS is a pull back and go car. 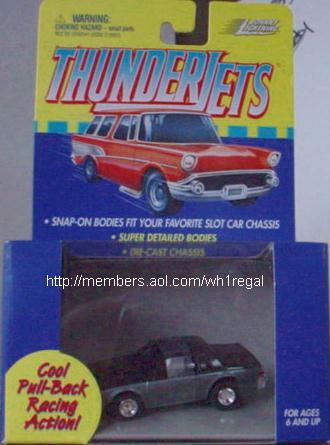 It's not identified on the box, but it is a Turbo Regal. They came in almost a dozen colors, but this one is a pretty close match for a WH1. You can remove the body and put it on another chassis. While I've seen the other colors in department stores ($2.99), I was only able to find this one on eBay. 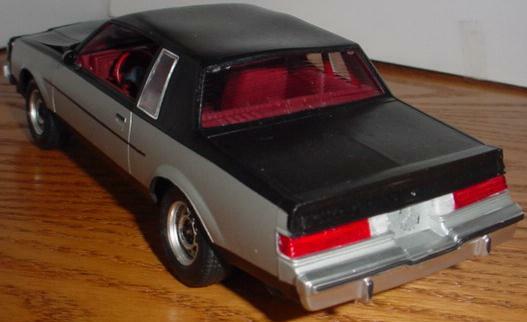 Well, that concludes my WH1 Designer Series Buick Regal Toy page. If you have a factory painted WH1 toy that's not listed here, I'd love to see it, even post it with credit. You can email me at TheReflex1@aol.com with WH1 in the subject. Thanks for visiting!! !